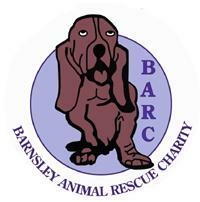 You need to email dogs@barnsleyanimalrescue.org.uk to get the full picture. Julie or Sarah will no doubt explain the situation. Thanks for the offer!